Who won the Oxford Worldwide Photo Walk? I have had a couple of people ask about the winner of Scott Kelby’s Worldwide Photo Walk in Oxford. The winning picture was this one taken by Graham Jones. 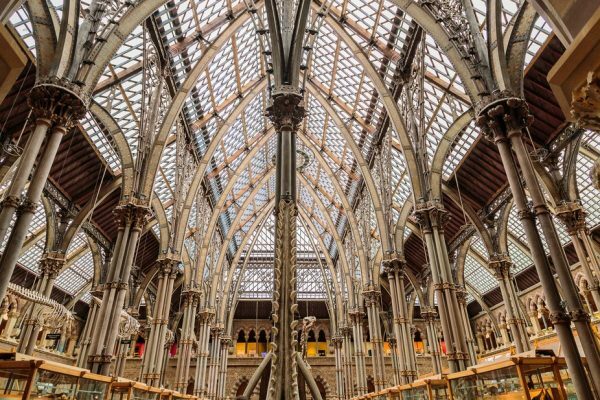 I am sure that this is the inside of the Natural History Museum in Oxford, the architecture and roof is quite stunning if you didn’t venture indoors. The way the systems work, the winners name is not shared with the walk leaders, so I opened a copy of the JPG in Photoshop to see if there was information in the metadata. There was… I have since confirmed it with Graham directly. Congratulations to Graham, and thanks to everyone for coming along to the walk, and all those who put pictures forward for the competition. I will be back next year, and most likely will be in a different location too.